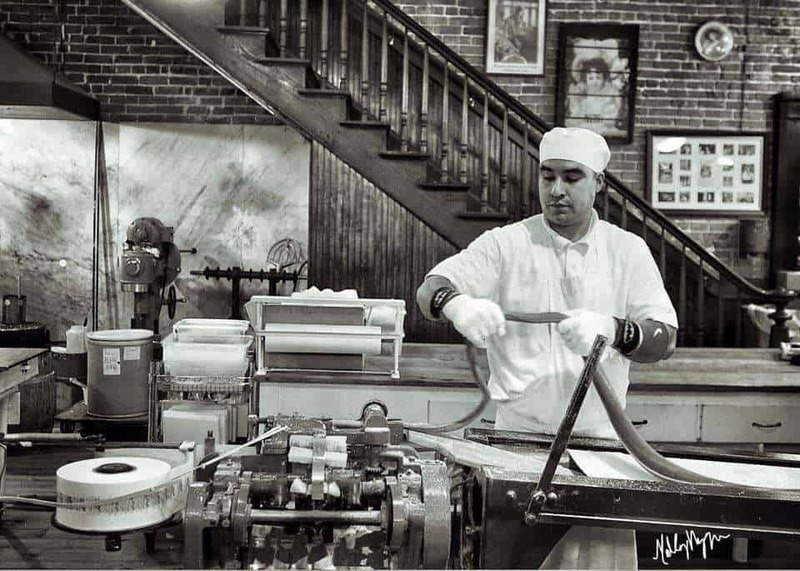 La King’s Confectionery and Ice Cream Parlour is a throwback to the 1920’s when folks came out to enjoy a treat and visit. We cordially invite you, your family and friends, to Galveston, to experience the atmosphere of days gone by. The Candy Counter seems to go on forever. 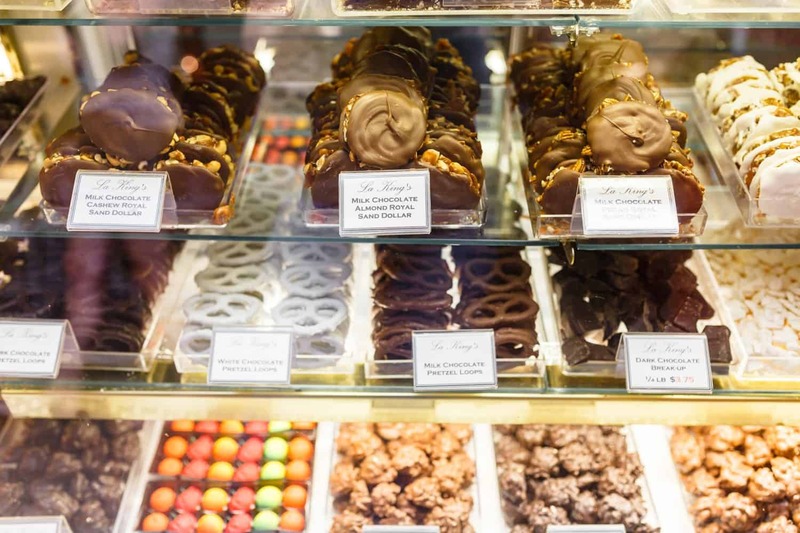 The endless choices of chocolate and sweet confections tempt you at every step. 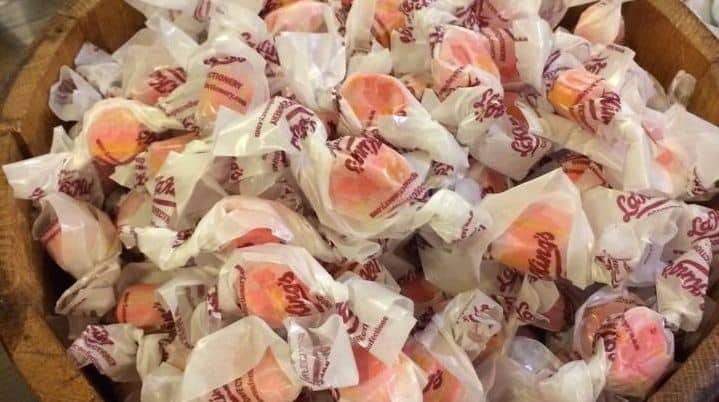 More than FIFTY candies are made from ‘old time’ recipes including specialities like Peanut and Peco Brittle, Divinity, Pecan Pralines, Hand-Dipped Chocolates, Fudge and our famous Salt Water Taffy. 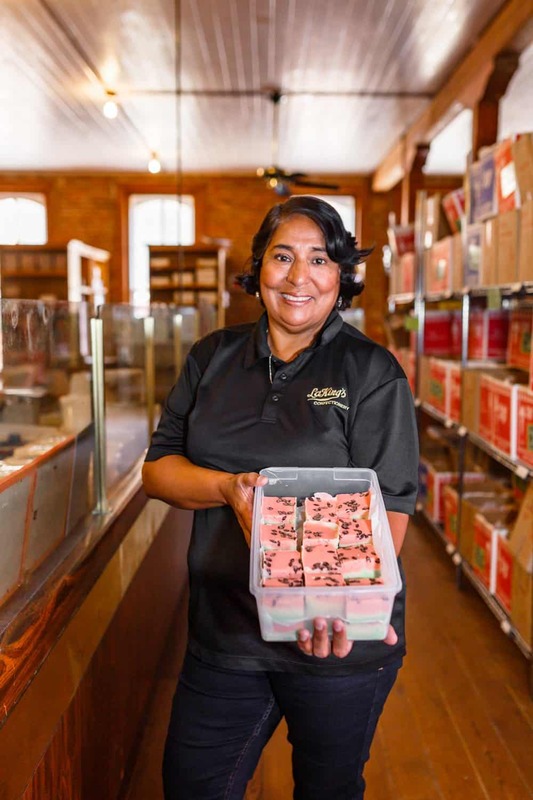 We proudly make handmade chocolates, fresh Salt Water Taffy along with wild and zany novelty candies, small, batch roasted Duncan Coffee Beans and Purity Ice Cream, which is the oldest ice cream in Texas. 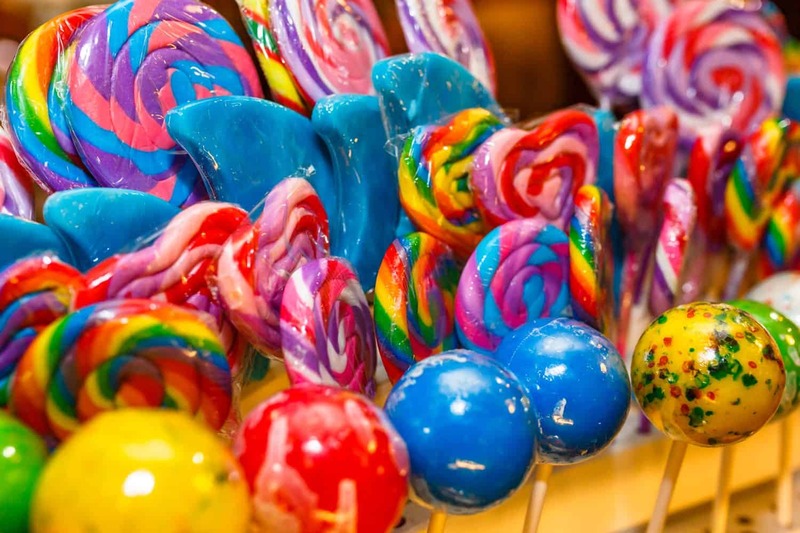 It’s a truly “sweet” experience that we love sharing with our customers. 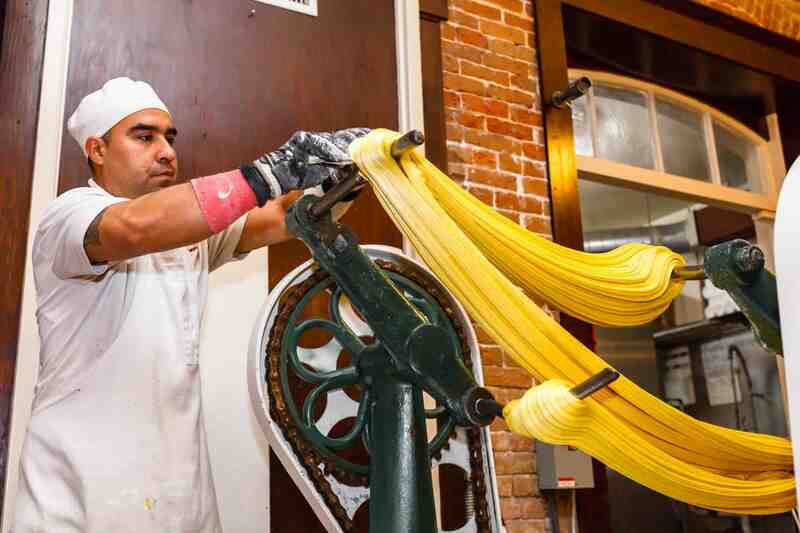 On weekends and through the summer, people gather around to see taffy being “pulled”, “spun out”, and packaged, right before their eyes. 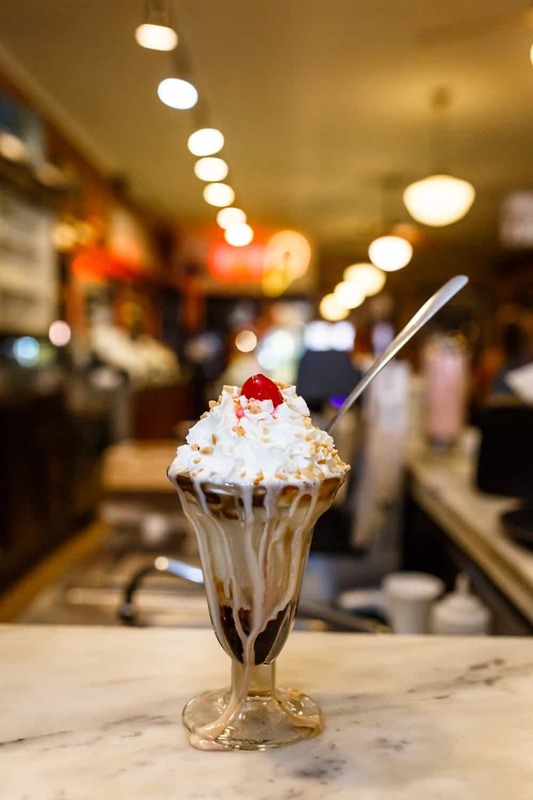 Enjoy an old-fashioned soda fountain drink, made with our own Purity ice cream, the first manufacturer of ice cream in Texas. We cordially invite you, your family, and friends to Galveston to experience the unique atmosphere of days gone by.